Looking For Cheap Jamaican Vacations? Where can I find cheap Jamaican vacations? That's a question we often get here on the site. By the way, a friend of mine joked about this topic recently. 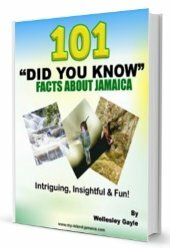 She told me that compared to the other tourist destinations in the Caribbean, and with the range of sites, attractions and activities (never mind the hospitality etc), the average cost of a Jamaican vacation is very cheap! From my research I see where visitors pay sometimes up to 4 or 5 times the cost of a vacation in Jamaica at other tropical islands for the same (and even less offerings), so they just need to know. But that said, and especially so for locals, vacation costs can accumulate; and with hotel, excursions, restaurants and sightseeing, they quickly add up! And so that's why many visitors come to Jamaica and box themselves in the all-inclusives. 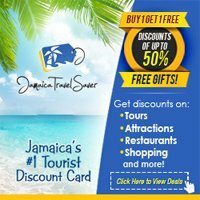 I already shared some tips on another page related to finding deals before coming to Jamaica, but how about this fun, exciting and budget friendly option... A Jamaica Discount Card. 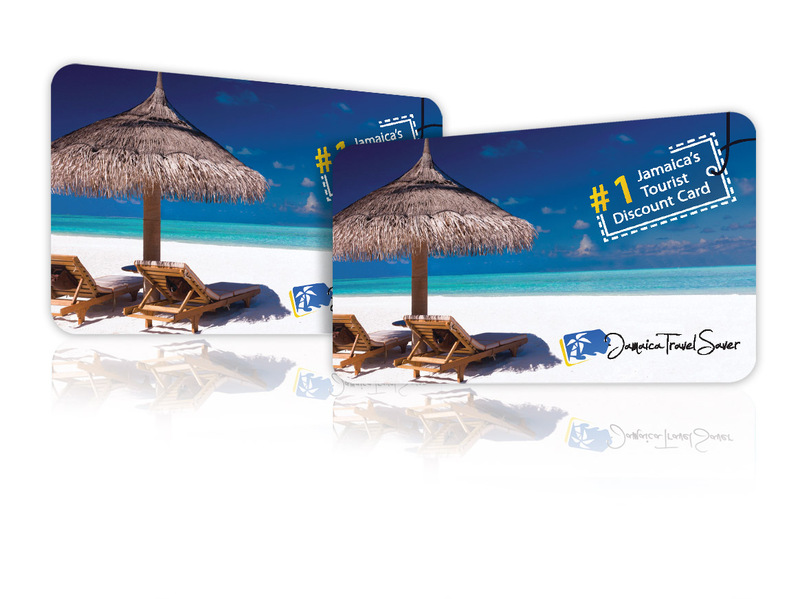 And this one is actually called the Jamaica Travel Saver card. When Charmaine approached me to partner with her on this, it was a no-brainer for me. In fact, it was something I was thinking about for a while, and even started to do the research, but had to put hold off on because of time constraints. So I truly owe Charmaine for this one! Up to 50% discounts for me is what I would consider a cheap Jamaican vacation any day! You already booked into a hotel, villa or all inclusive. You decide to have dinner at one of the beautiful Jamaican restaurants from Evitas, Mama Marley's, Miss T's or the Mangoose Restaruant and Lounge, to Sandy Haven's Bongo Restaurant and Calypso Caribbean Cuisine Restaurant..
With $10, 10%, 20%, 50% discount + Buy 1, Get 1 deals between Cockpit Country Adventures, Blue Mountain Bicycle Tours, Diving at Jamaica Scuba Divers, Cool Runnings Cruises, Chukka Adventures, Braco Horse Stables, Ray's WaterSports, Konoko Falls, Port Antoinio Rafting, Prospect Adventures and Dolphin Cove Attraction. Enjoy sightseeings at Good Hope , Turtle River Falls and Gardens was well at Ras Natango Gallery. Enjoy savings from Mor T's or Regge Walk in Negril, Booze and Bites, Rose Hall Gift Shop, Coffee & Sice Shop & Esperanza Stores in Montego Bay, to Mohan's, Cigar Plus, Profumo, Jamaica Jamaica and Diamond Collectoins in Ocho Rios. And by the way, they also have a few stores at the airports, like XO Store, Club Mobay and Club Kingston that they brokered discounts for you as well. I know that many visitors here hire a friend or use a tour company to take them around, but if you do decide to rent a car, you'll be able to also get excellent discounts with Budget Rent-A-Car or AVIS saving up to 10% or more! For those who have a passion for the greens, Charmaine has already negotiated deals of up to 50% off rentals at the White Witch & Cinnamon Hill Golf Courses. GRAND TOTAL SAVINGS: $48 to $342.50 for 2 persons - in 3 days! Not golfing nor renting a car? No problem, typical then savings are still between $34 and $296.10! Travelling as a group? Even better! That's when the savings really add up! Add 2 more persons in the group + an extra day and your savings is already over 1,000 USD! The card covers everyone traveling with the Cardholder, from "2 on a honeymoon" and up to a group of 6 traveling together. What's the price of the Card? Go ahead and guess.. THE 'DOUBLE YOUR MONEY' GUARANTEE! Charmaine and her team at Jamaica Travel Saver will save at least twice the price of the card! And if you are not happy with it, for any reason, you'll get 100% refund! I expect that you might have some questions. If you do, please don't hesitate to contact Charmaine here. 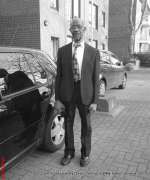 I would however, suggest that you view their Frequently Asked Question (FAQs). Chances are your question is already answered there.